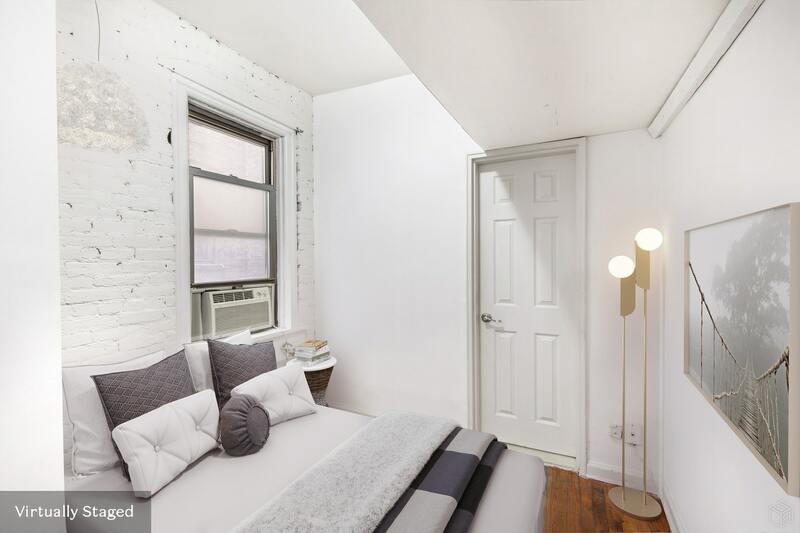 This charming classic pre-war junior one bedroom combines high-value with high-character. 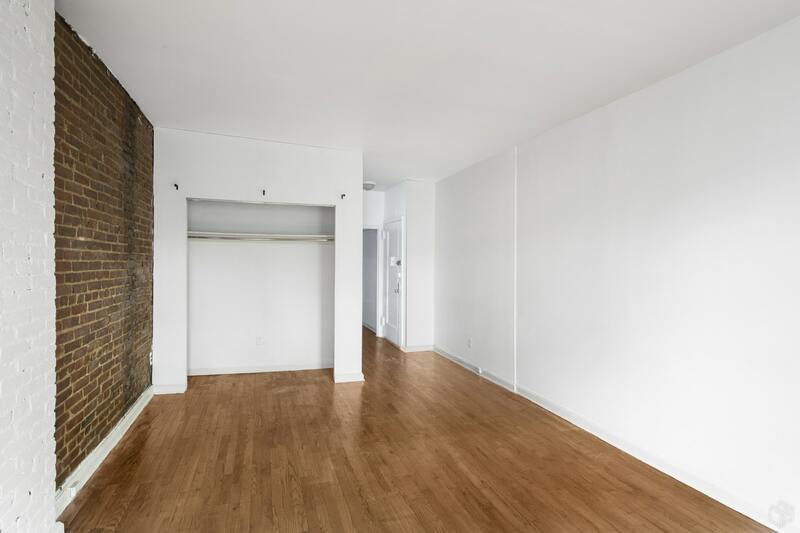 Situated on a tree-lined street in prime Hells Kitchen, 433 West 54th Street places you in close distance to both The Theatre District and Central Park. 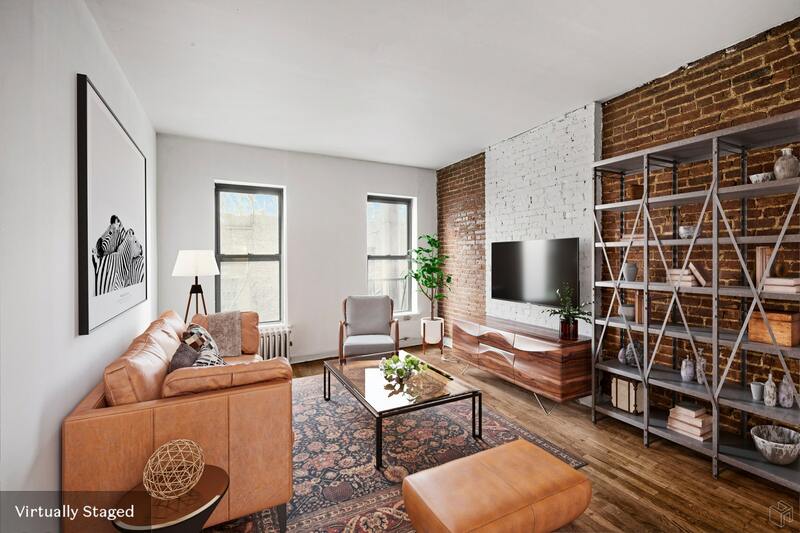 Just 2 flights up and you enter into a smart layout, with 10' ceilings, featuring a windowed kitchen, an oversized dining and living room with 2 broad windows looking out onto a back courtyard, a charming bedroom featuring extra loft storage, and a well-kept windowed full bathroom. 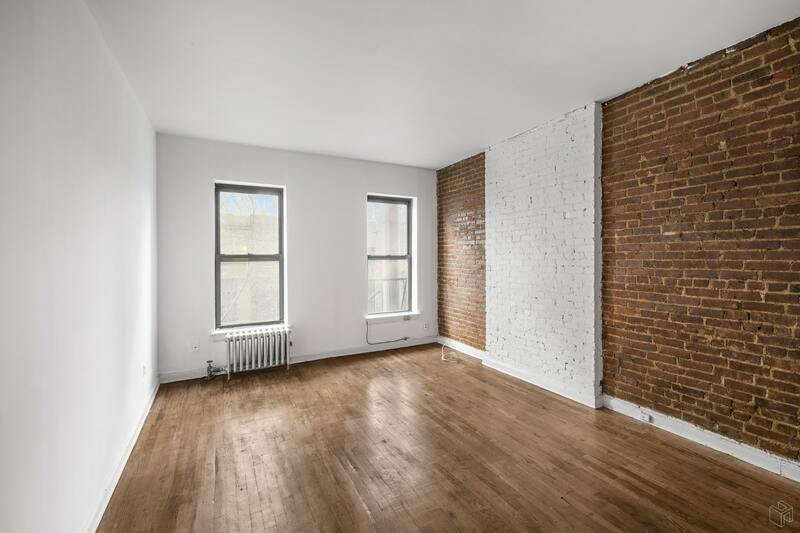 Beautiful rich wood floors run throughout the home and coupled with classic exposed brick walls, make this home quintessential New York. 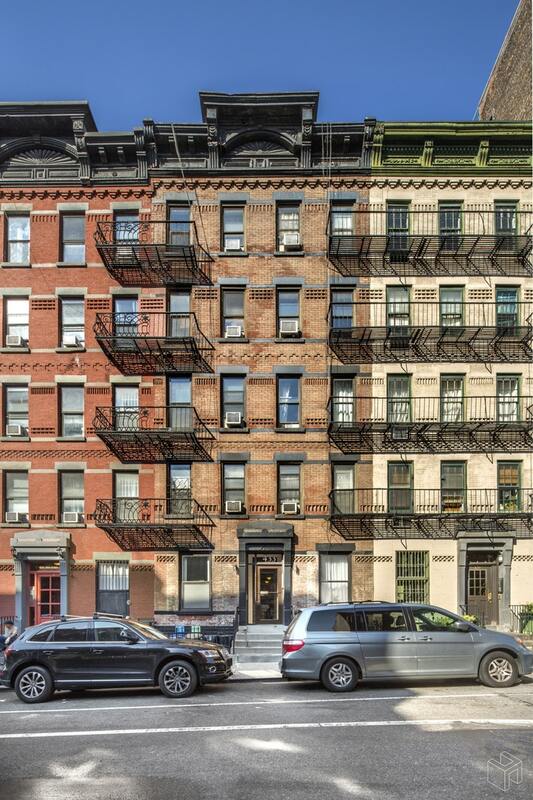 At this price, and in this coveted neighborhood, this is one of the absolute best buys in all of Manhattan. 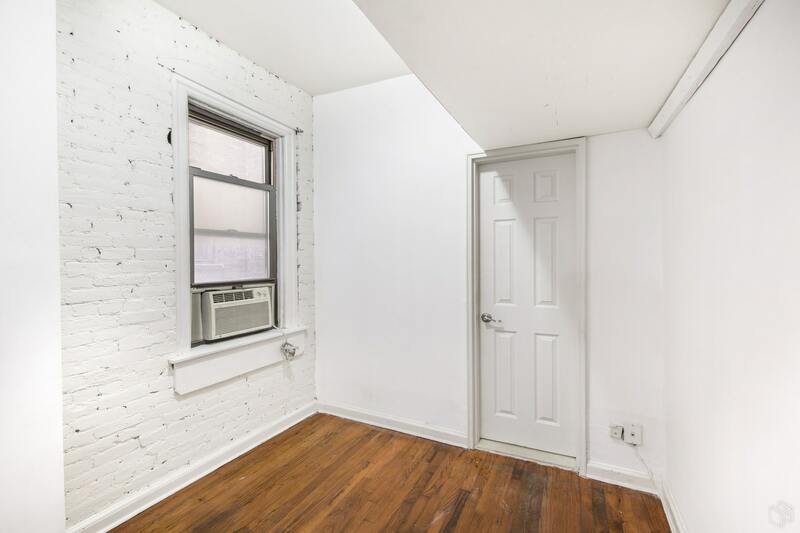 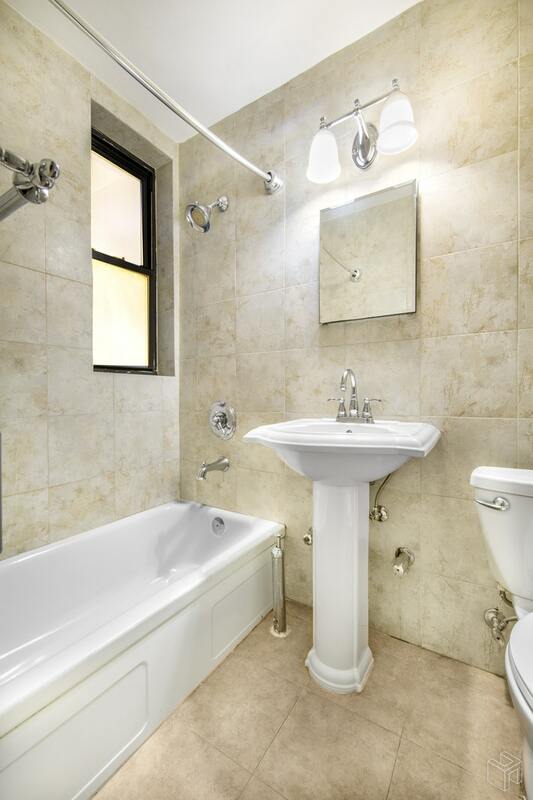 433 West 54th Street is a pet friendly building with a laundry room. 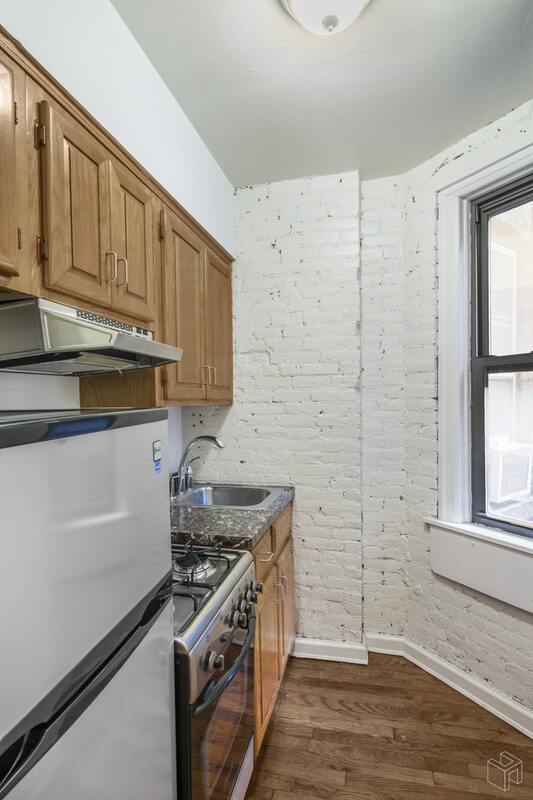 Pied-a-terres and sublets allowed.